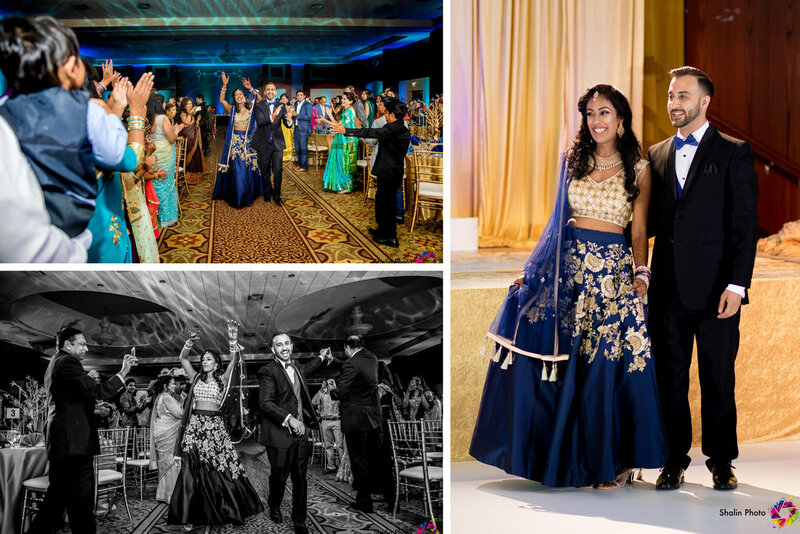 Deepa you look gorgeous in your Blue Outfit and Anant you look dashing in your Tux. 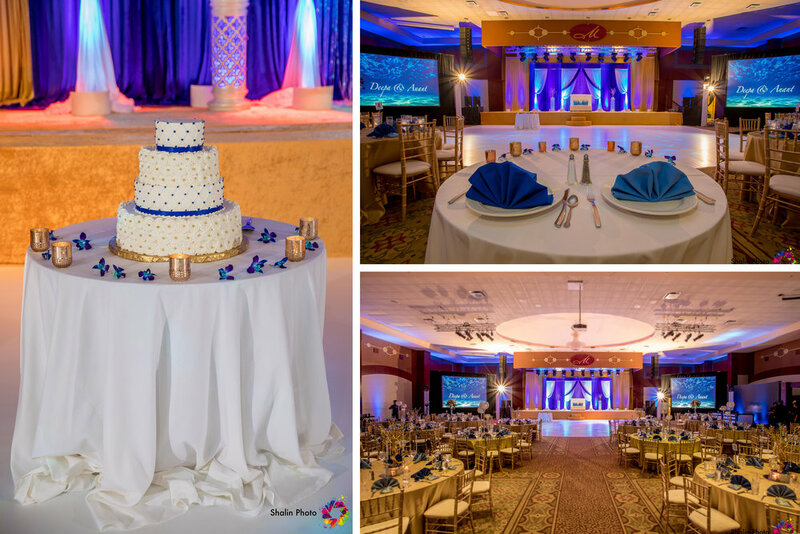 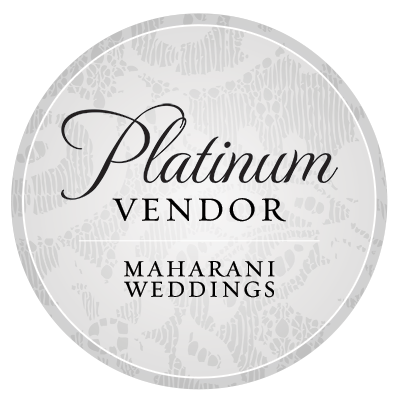 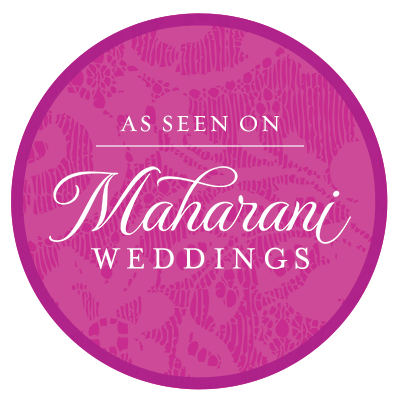 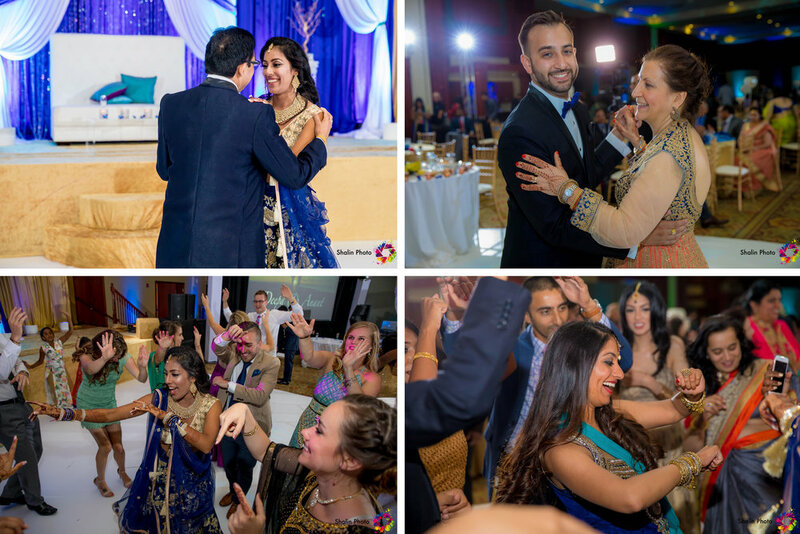 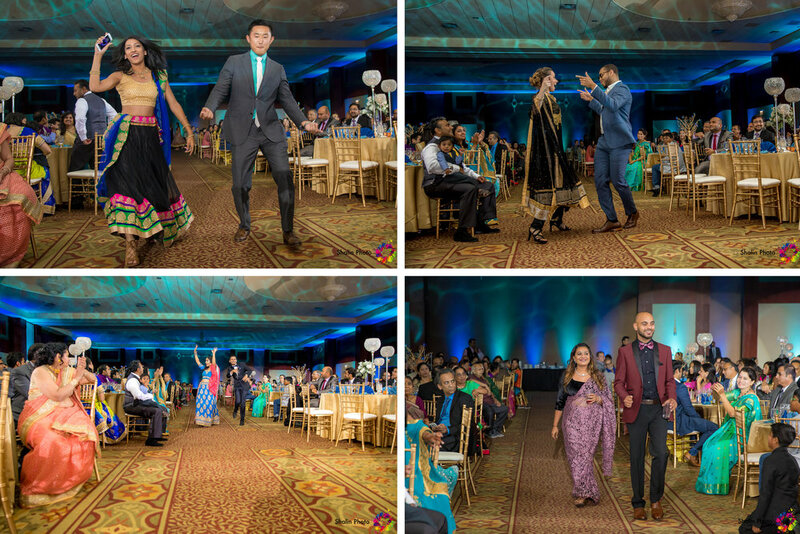 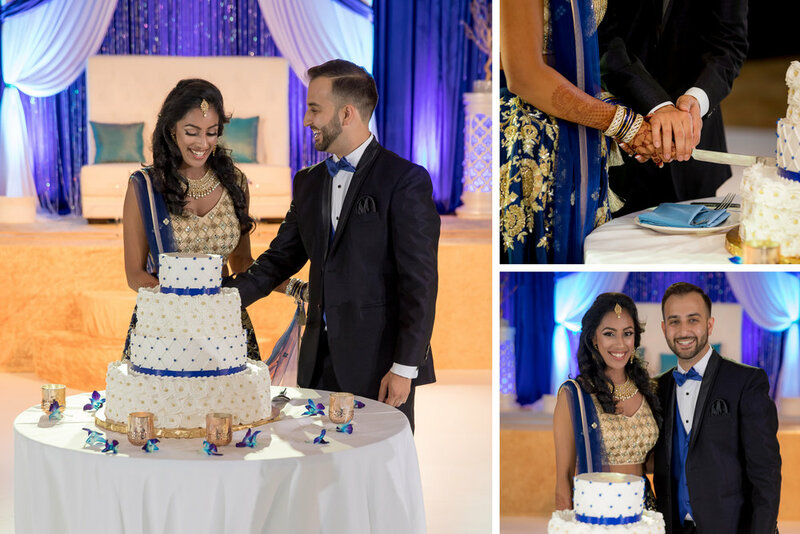 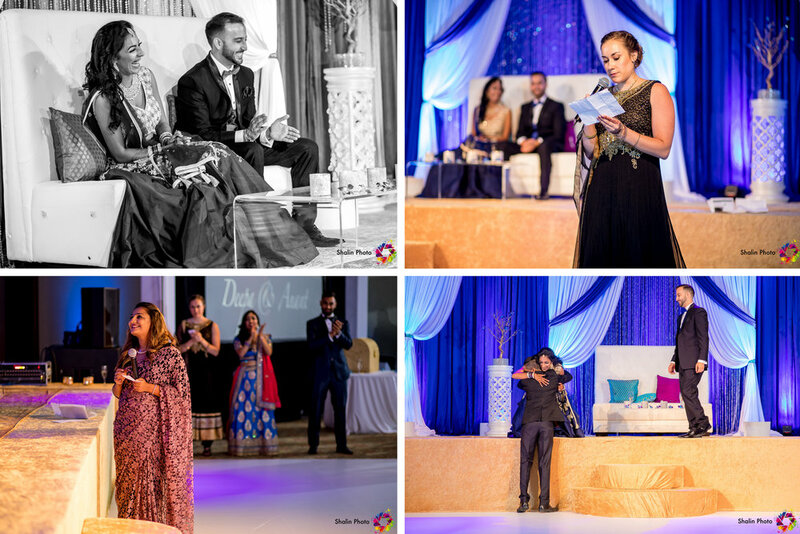 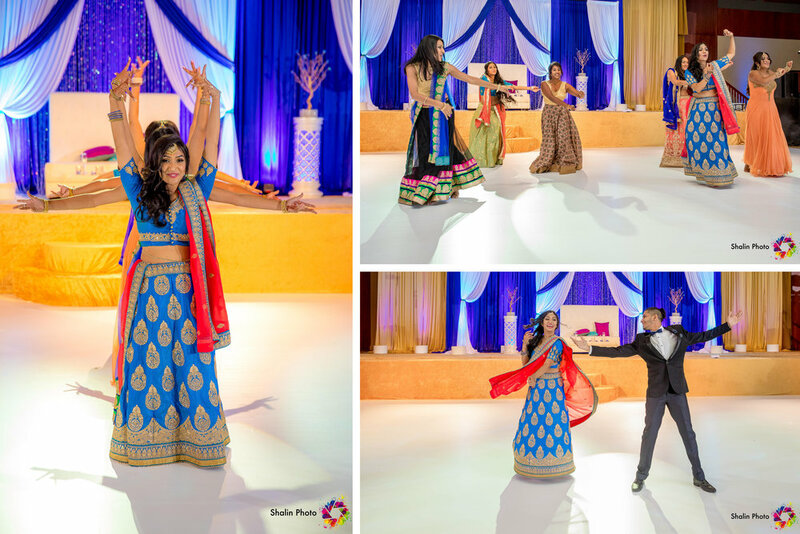 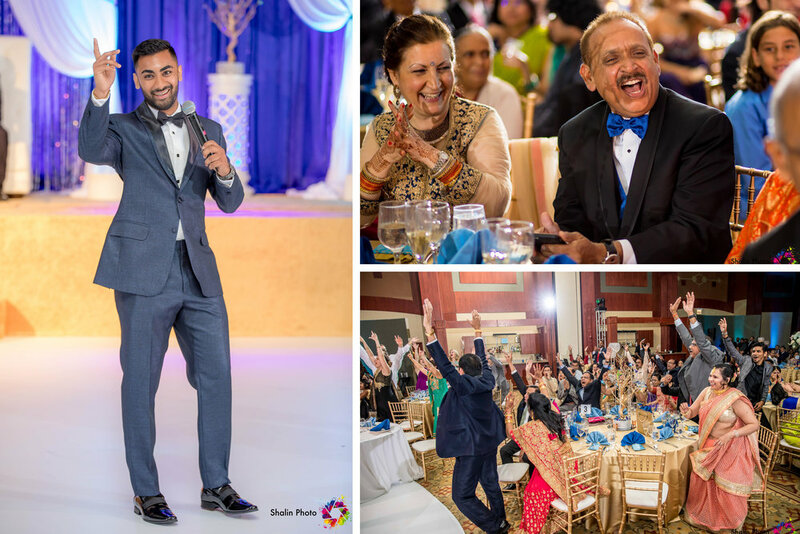 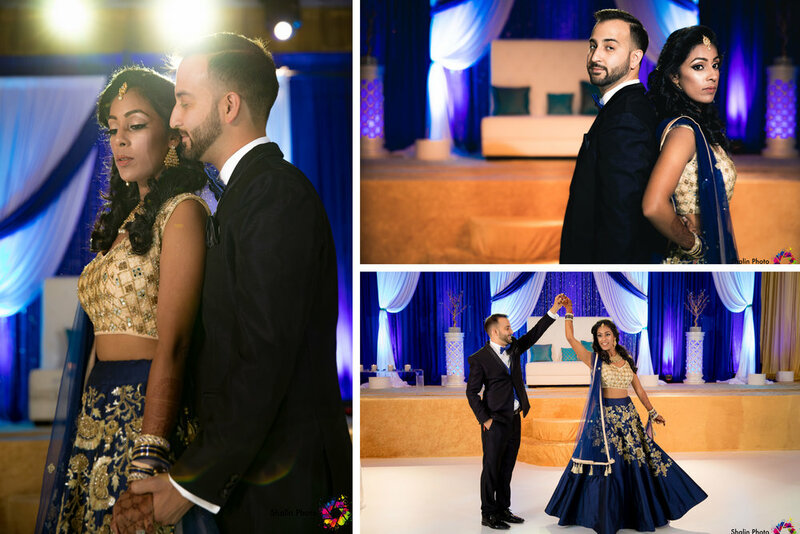 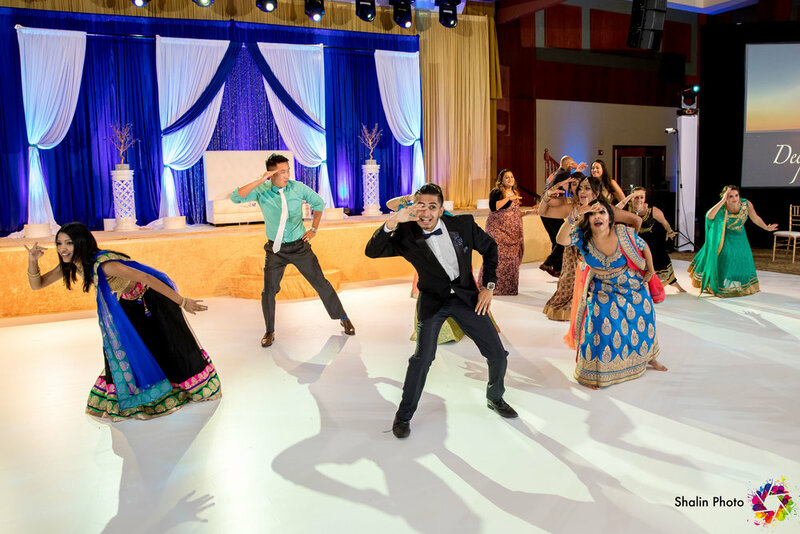 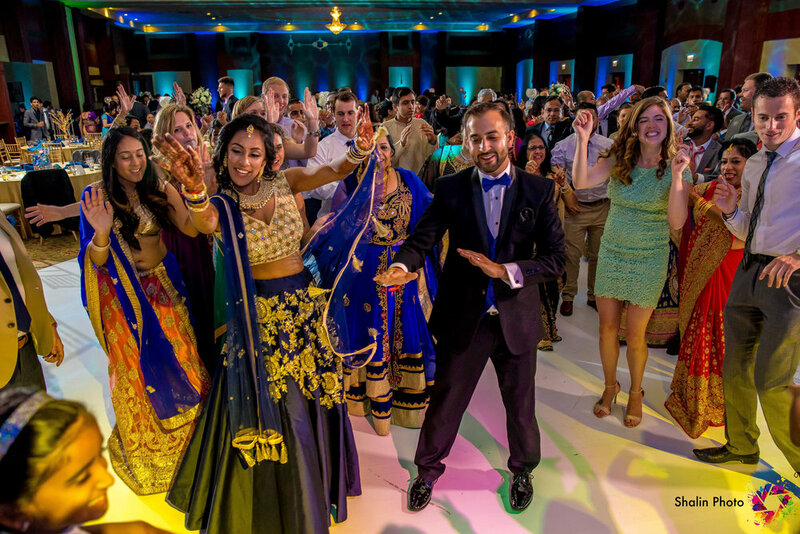 Your Reception was filled with beautiful speeches and Bollywood dance performances. 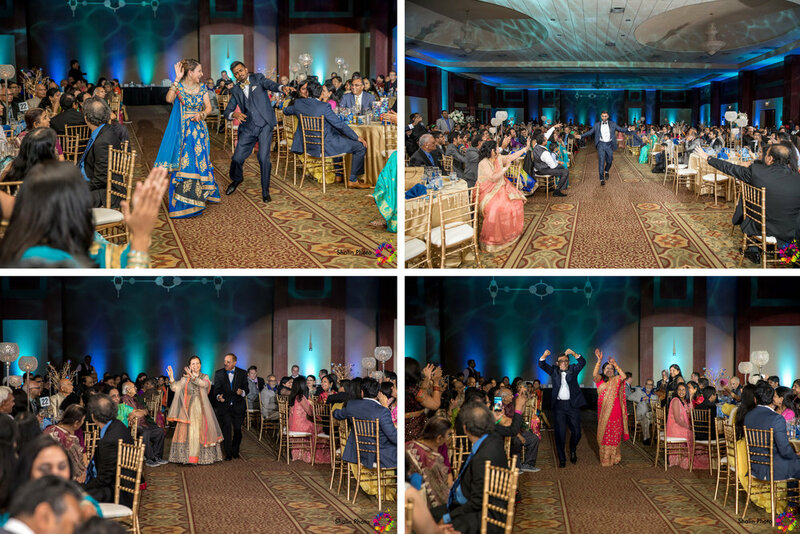 I hope you enjoy these first few click from the evening Reception.